Provided a Lotus Notes based time-card template for their IS group to capture project hours. Supported the ability to import existing project codes (billable and non-billable) into line items on the time card. Implemented an approval cycle that routed the time card from the employee to the supervisor and then to accounting. Generated billing slips that summarized project hours and related expenses, which could be forwarded to clients. Created report views to inform management of the current status and charges related to projects. 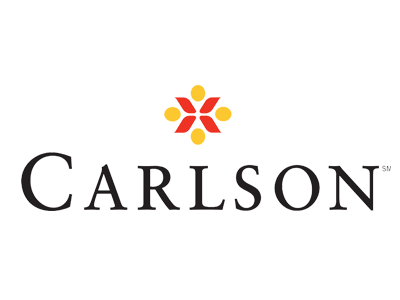 Managers at Carlson were impressed by the customization flexibility of Time Tracker. After a quick deployment and rapid adoption by employees, Time Tracker is now used across their IS department providing an extremely effective method for managing billable time.